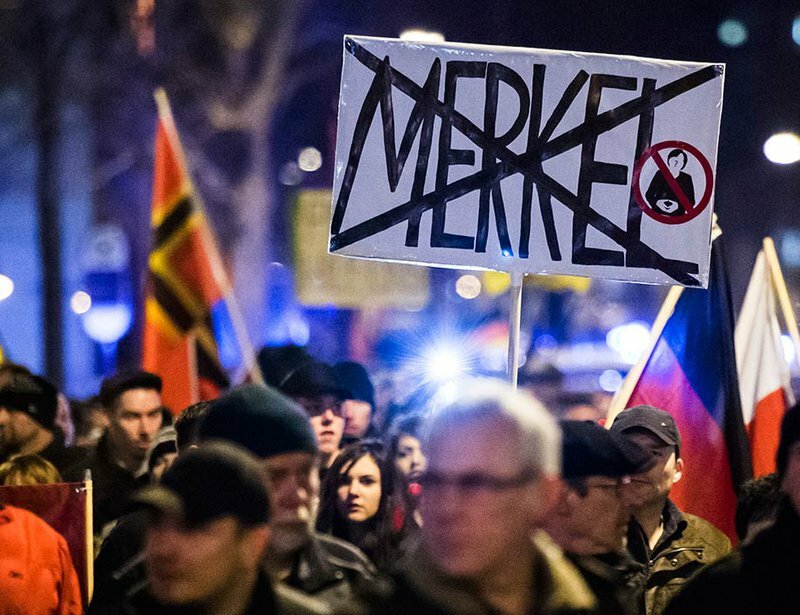 People hold up banners in Erfurt, central Germany, on 24 February 2016, during a demonstration initiated by the Alternative for Germany (AfD) party against the migrant situation in Germany. Jens Meyer/Press Association. All rights reserved. New arrivals to Greece dropped from 2000 to 800 per day the moment the crossing at Idomeni was sealed. People walk through a refugee camp which houses about 3,200 refugees and migrants in the western Athens' suburb of Skaramagas, on 25 August 2016. Thanassis Stavrakis/Press Association. All rights reserved. 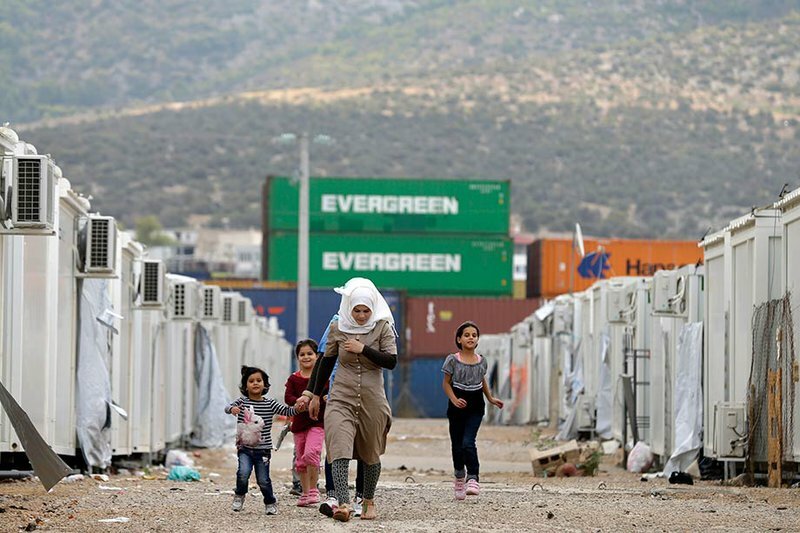 Already punished by austerity, Greece has now become a buffer state and refugee warehouse. If we keep out refugees and migrants in order to avoid the rise of the far right, we ourselves become the beast we are fighting against.